Honda Ridgeline headlights can improve greatly your night time driving visibility. 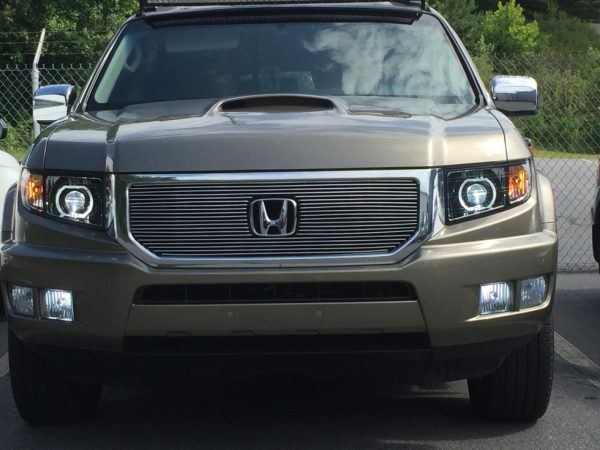 These LED Honda Ridgeline Custom Projector Headlights are the way to go. Give your truck the distinction and performance it has been craving. There are so many options to choose form when we get to create a high performance set of headlights. 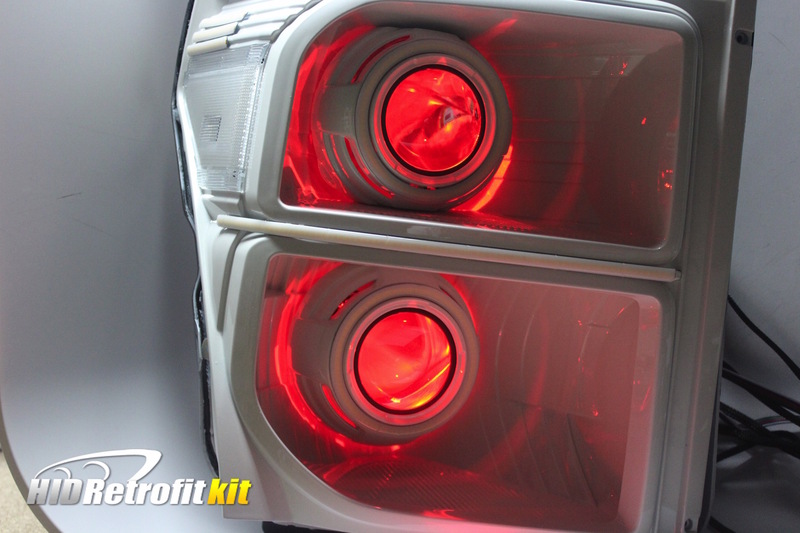 For example, type of projectors, a true hid system, shrouds to fit the headlamp style. The cutoff line of the projector can stretch for blocks afar without blinding oncoming drivers. 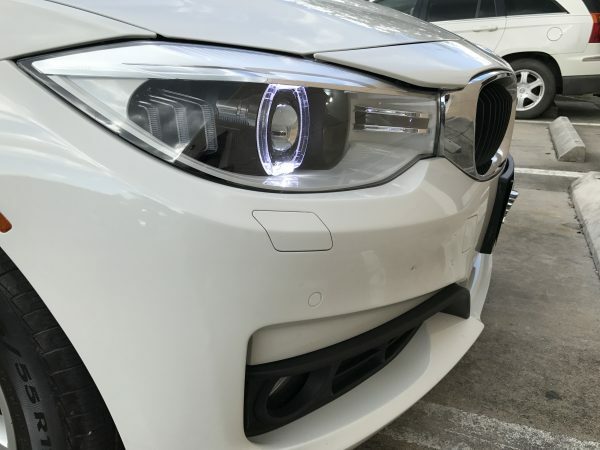 The light beam pattern also becomes wider than stock headlights providing great side to side visibility. Why are our Honda Ridgeline Headlights better? We hope you have learned some of the key features of the upgraded Honda Ridgeline projector headlights!